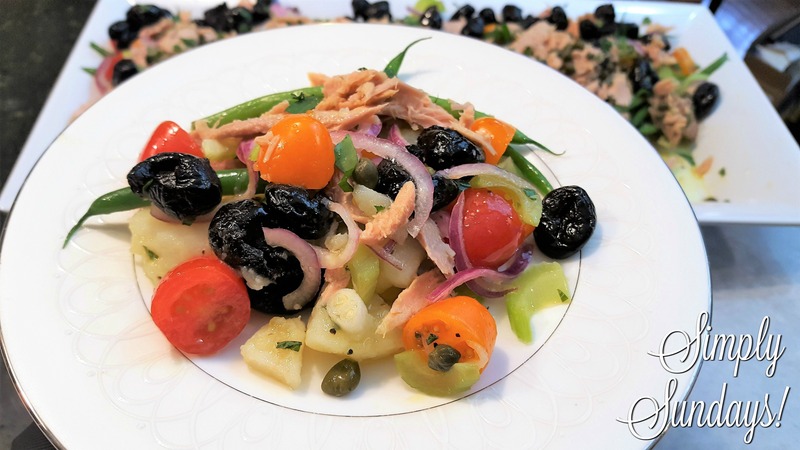 Pantesca Salad – Simply Sundays! Ah… a thing of beauty. This salad tastes as good as it looks!